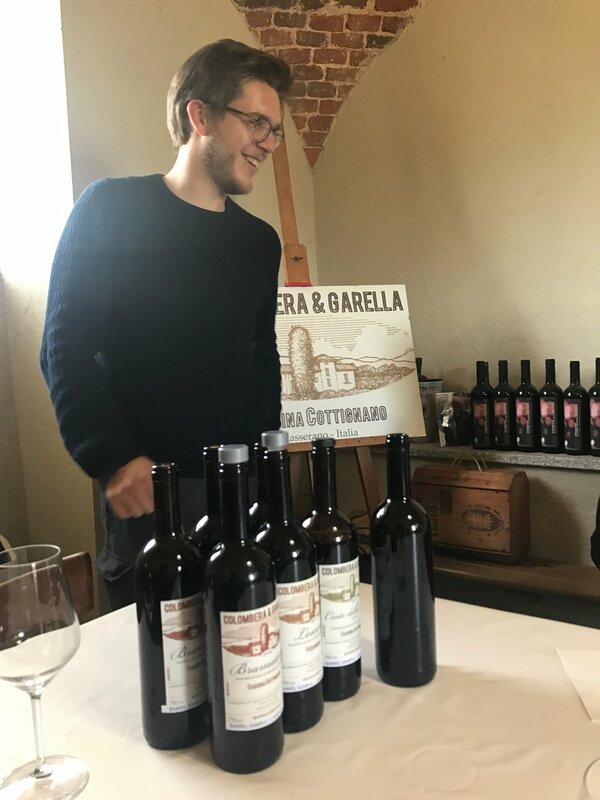 Colombera & Garella — MFW Wine Co.
300 million years ago, a volcano created the raw material for nine tiny but geographically complex appellations collectively known as Alto Piemonte, an area about two hours north-northeast of Barolo and Barbaresco, literally at the ‘foot’ of the Alps. After years of abandon, this once great bastion of Italian wines is now being revitalized by a few key producers. If you haven’t started exploring this area, you’re missing out on the glory of Nebbiolo when combined with local varieties, as well as a study in the area’s unique soils. 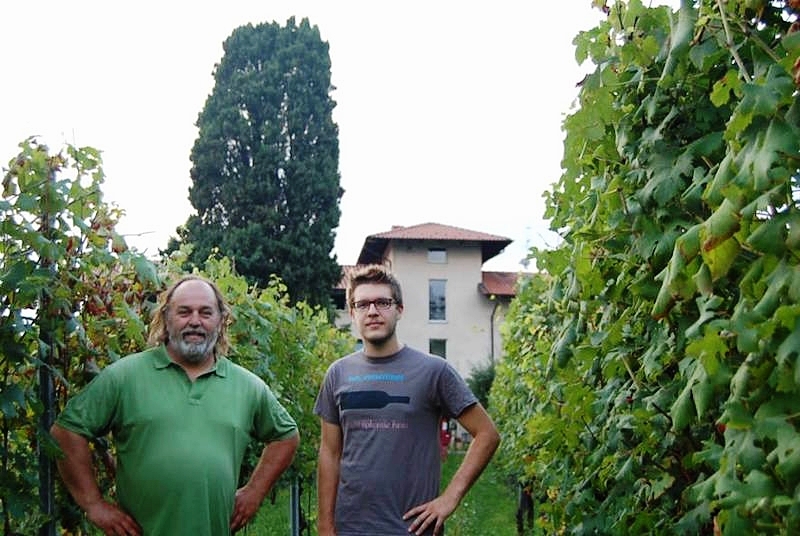 Our friend Cristiano Garella, native wünderkind and former winemaker at Tenute Sella through 2013, is one of the master-keys of the area. He’s helping wineries here appreciate and reinvest in the vineyards and cantine. Colombera & Garella, as the name suggests, is his most intimate contribution among the many wineries he collaborates with. 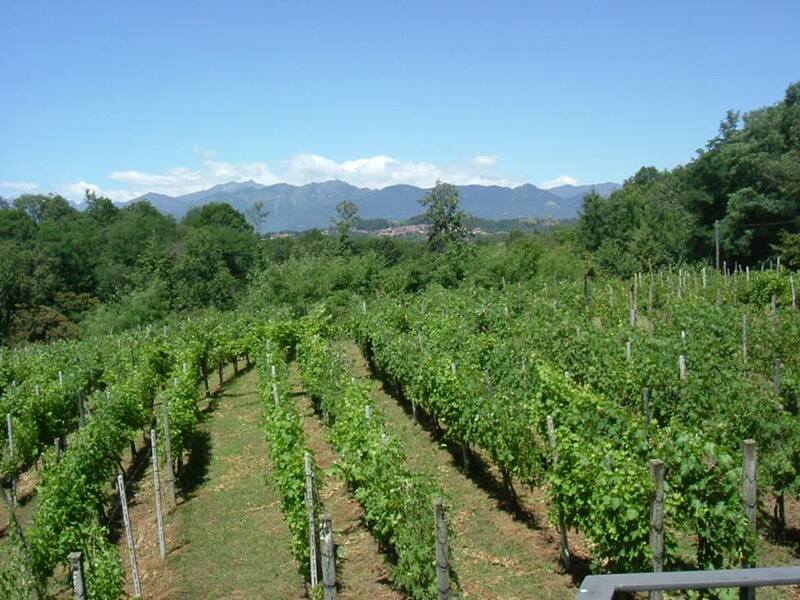 The Colombera part is Giacomo, Cristiano’s long-time friend, and Giacomo Colombera’s father, Carlo, who’s been growing grapes in the area since the early 1990s. 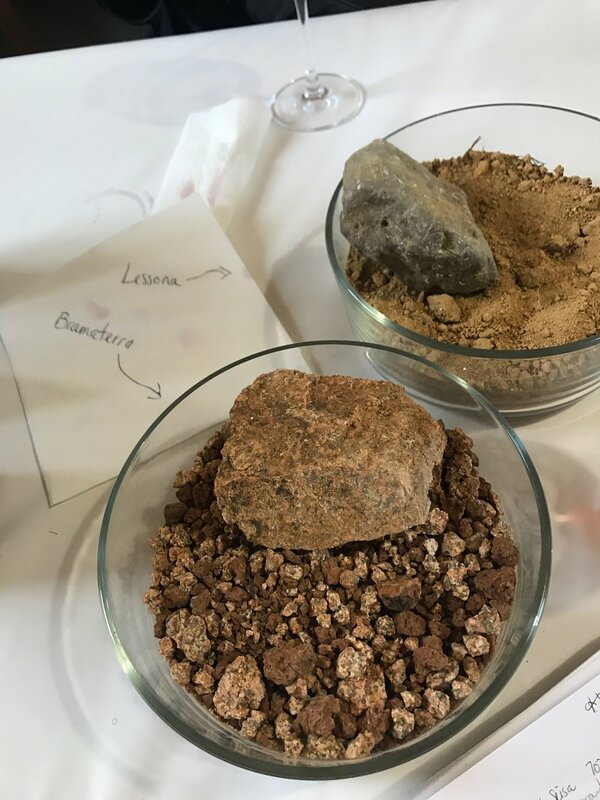 Colombera & Garella’s winery and vineyards are mostly in the Bramaterra and Coste della Sesia appellations just west of Gattinara and Ghemme, though they’ve ventured into the yellow and red-ochre sands of Lessona as well. 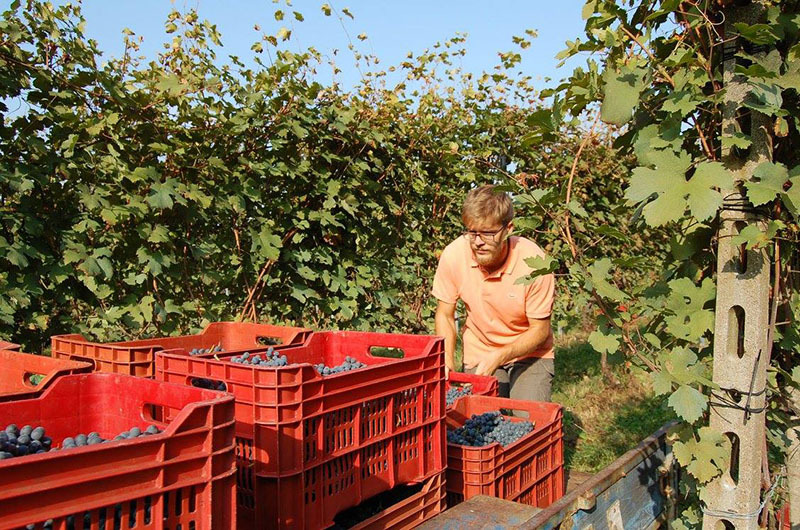 The vineyards all sit between 350-400m in elevation in the high-acid, volcanic soils of the region, giving the wines a ferrous, sanguine minerality and lower alcohol than their cousins from the Langhe. Fermentations are all carried out with native yeast with aging in used barrique. No fining, filtering, or other additions.